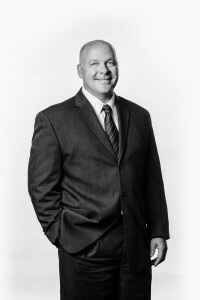 Edwin H. Klassen is one of the partners at Smith Neufeld Jodoin, joining our firm in 1996. He received his Bachelor of Laws from Robson Hall Law School, University of Manitoba, in 1996. 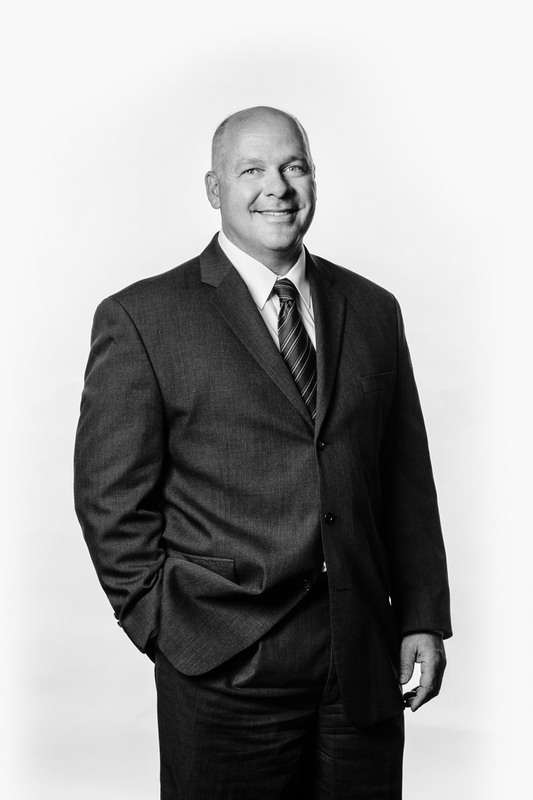 Edwin’s preferred areas of practice include corporate, commercial and finance transactions, real estate, agriculture law, mortgage sales & foreclosures, as well as wills and estate planning. Edwin provides legal services in English, Low German and High German. Edwin works with many new immigrants to the general Steinbach area and particularly enjoys this interaction. Edwin serves on the Board of Directors for the Steinbach Christian Preschool. Aside from his practice, Edwin’s interests include snowmobiling, downhill and water skiing, traveling, and being involved in the church he attends. Edwin and his wife Rowena live on a small acreage just outside Steinbach.